Tales of war, stories of valorous heroes, and times when battles were won by individuals, have been ingrained in our minds since we were very young. 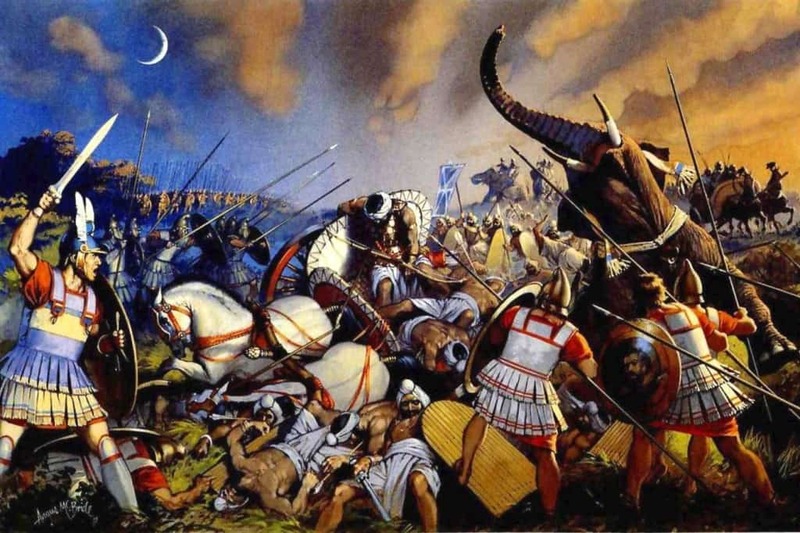 Stores of Alexander the Great and his battles have been told and retold countless numbers of times. But we never really get a look at how bloody and vicious these battles and military campaigns truly were. So, in an effort to shed some light on history, here are ten of the bloodiest campaigns ever. 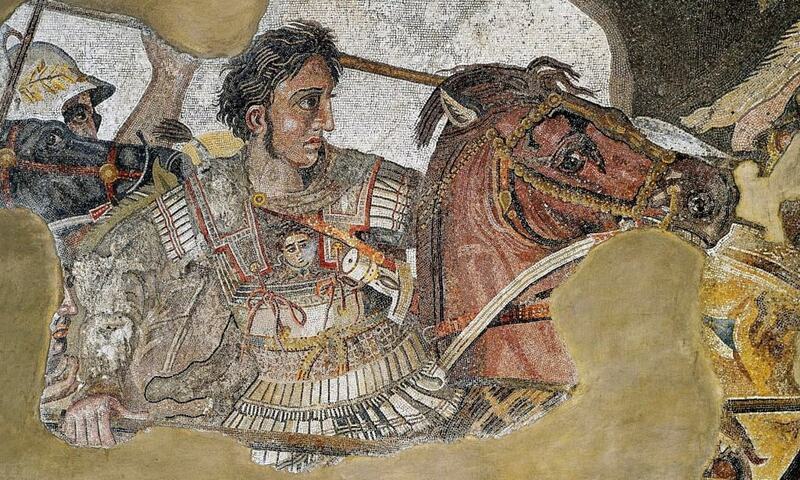 King Alexander III, of Macedon, was thought to be one of the most brilliant military commanders in all of history. He was undefeated in battle; and at the time of his death, conquered the majority of the world. He left behind millions of dead bodies, though. The Battle of Kalinga was considered one of the largest to have ever been fought on the Indian continent. The fight, between Ashoka the Great and the feudal republic of Kalinga, became quite well known for the brutality and bloodshed, leaving around 100,000 casualties. 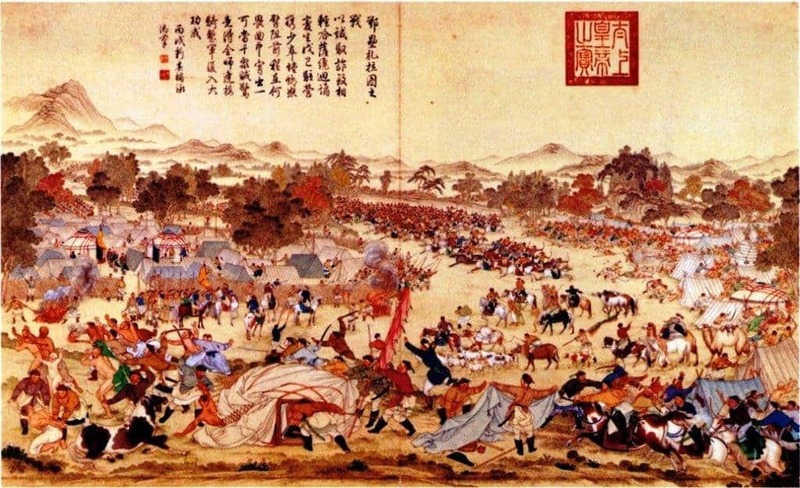 The Battle of Salsu, between the Sui Dynasty and the Korean Kingdom of Goguryeo, saw over one million men pouring into Gogureyo to fight. Several months of combat, including thousands of men drowned to death, saw the Sui forces defeated. 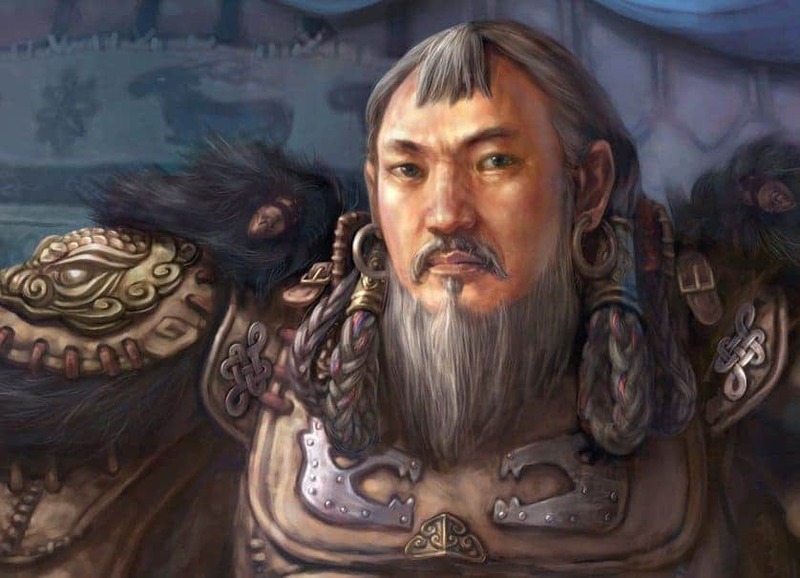 The Battle of the Badger Mouth, fought between the Mongolian Empire and the Jin Empire, grew worse when Ghenghis Khan insulted Emperor Weishaowang. The military campaign that followed saw over 500,000 dead before it ended. 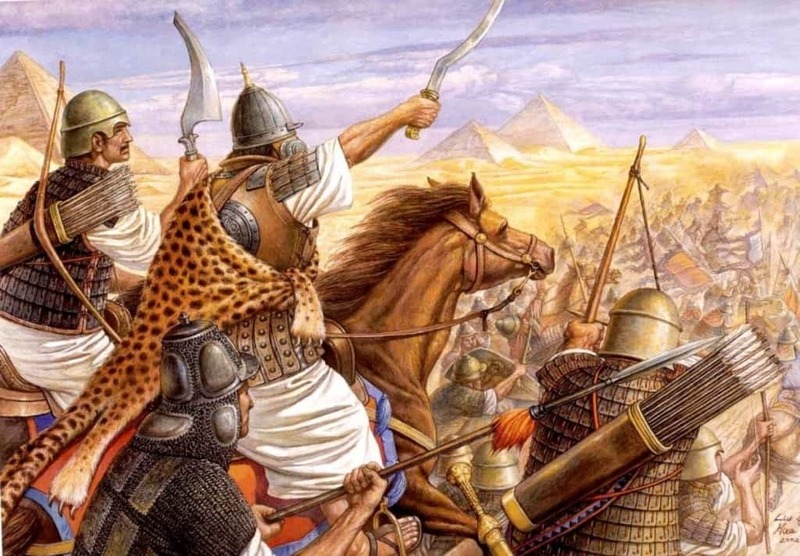 We’ve all heard of the Mongol Invasions, especially since the Mongolian Empire managed to conquer 20-percent of the Earth by the time they were done. The army was bloodthirsty. It is said that over 100,000 Chinese citizens committed mass suicide to avoid their wrath. 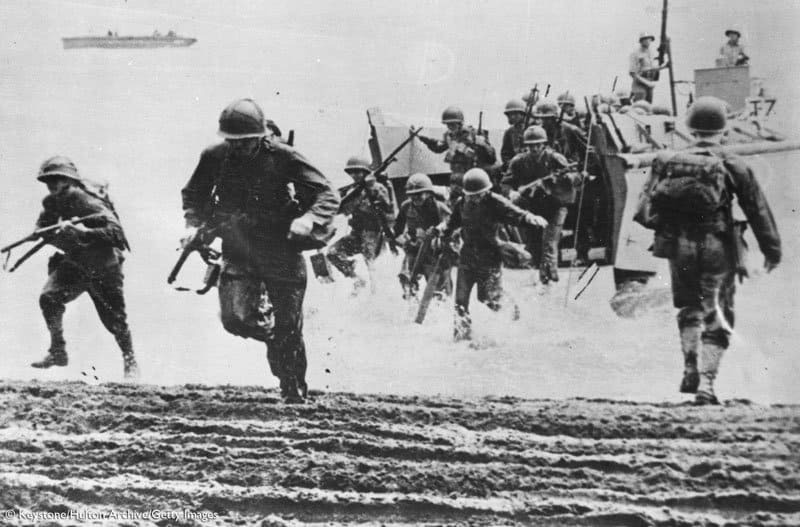 World War II is, obviously, known as being one of the longest, worst wars in recent history. From bloody beach invasions to nuclear weapons to concentration camps, millions upon millions were dead by the time this one came to a close. 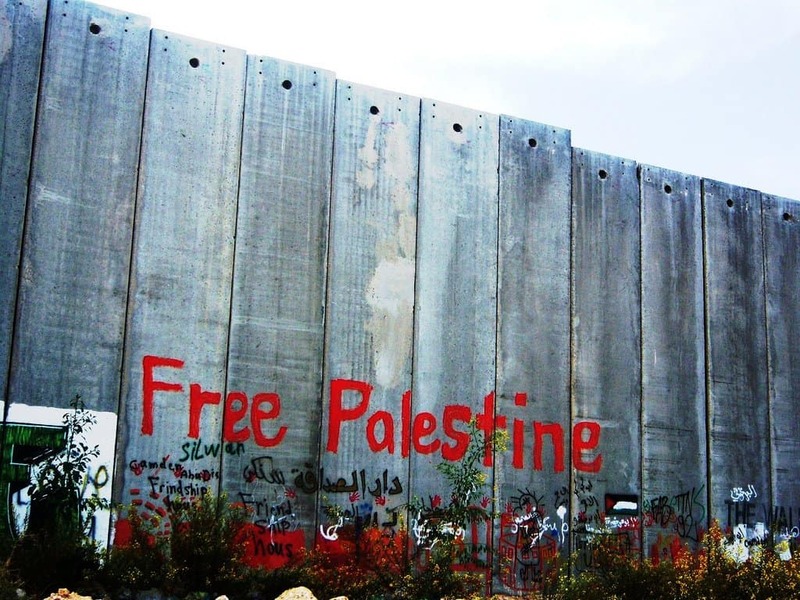 The Arab-Israeli Conflict remains even today, as the Arab League and Israelis are in dispute over territory. Skirmishes happen constantly, so many, many have died throughout the years of combat and fighting. 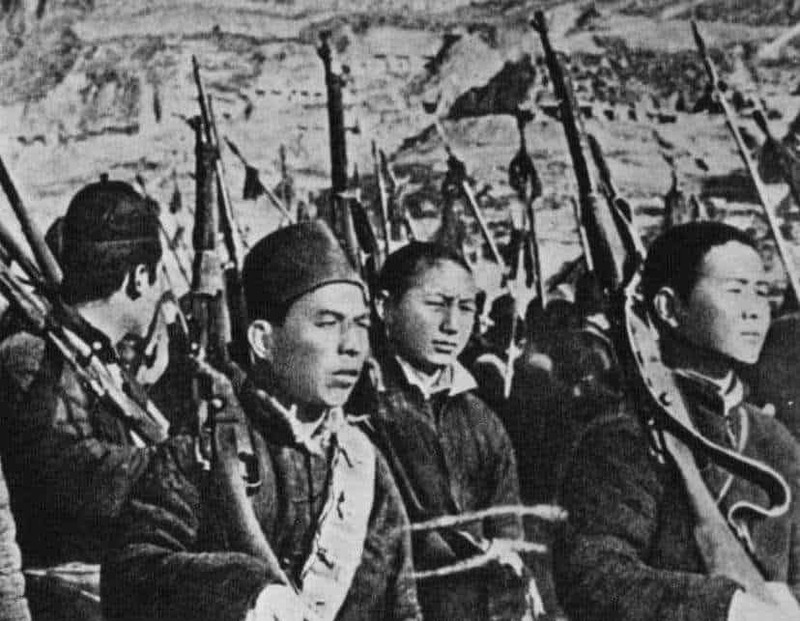 The Chinese Civil War cost the country millions of lives, and resulted in two ruling states popping up throughout the land. The country was reeling from the losses, but has begun to regain their momentum. 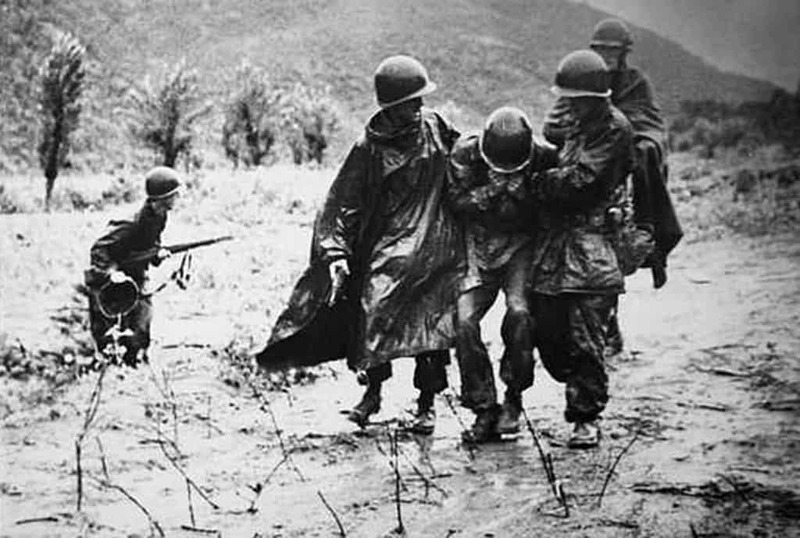 With a combination of tactics used in World War I and World War II, swift infantry attacks and air bombardments cost the lives of far too many within the Republic of South Korea and the Democratic People’s Republic of North Korea. 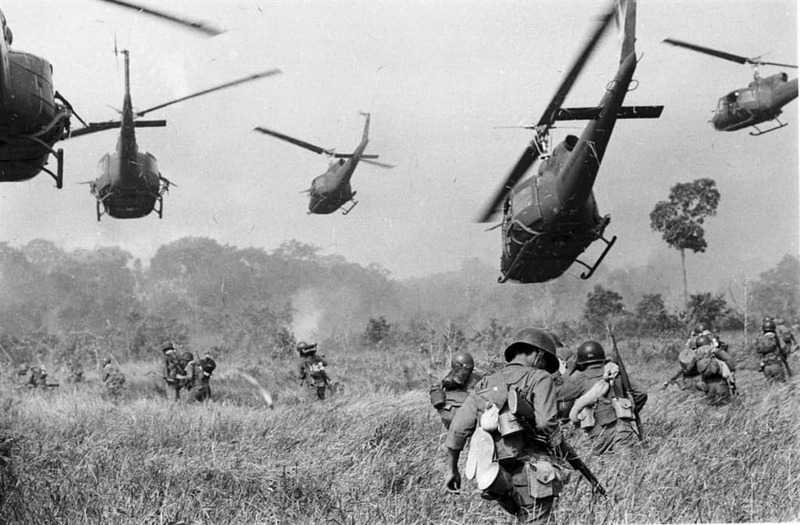 The casualties of the Vietnam War, which is one of the first America has truly lost on such a grand scale, were said to have been around 3 million in total. Various factions throughout Vietnam arose to stop the invasion.